Being someone who was born and raised in Melbourne, Iâ€™m a true city dweller who loves the hustle and bustle that comes with living here. I am a typical girly girl who loves to sparkle through city streets in my 9 inch Louboutins. However, that doesnâ€™t mean I canâ€™t chill out in one of the infamous alleyways and tap my foot away to an indie band. Melbourne is bursting at the seams with the latest fashion and music and I am here to share with you how culturally rich it really is. 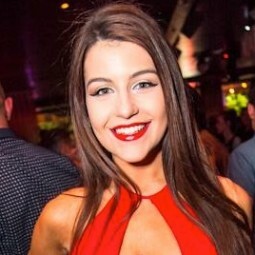 Interview with Beauty Pageant Contestant Raquel Garach! Ever wondered what it takes to compete in a beauty pageant? Ever wanted to get to know the glamorous stars behind the pageants? Raquel Danielle Garach is a role model, inspiration and a unique beauty that has taken over the beauty pageant scene, here in Melbourne. At the young age of 20, Raquel has participated in four beauty pageants across the country. 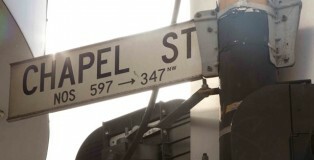 Your Fashion Guide to Ackland Street! Tucked away in the side streets of the eccentric and spirited St Kilda promenade, is the fashion filled Ackland Street.This St Kilda street lies just off the main St Kilda road and comprises of multiple fashion boutiques that are all unique and individual as the next. Ackland Street is also home to mountain amounts of diverse food and dining options, ranging from the South West to the Middle East. 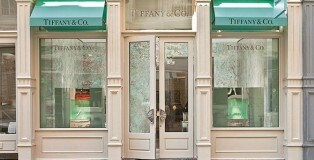 You are sure to find a great meal and also beautiful fashion pieces on this infamous Melbourne street. Latest Fashion Trend: Sports Lux! If you havenâ€™t been aware, one of the biggest trends this season is the comfortable and functional Sports Lux trend. It catapulted itself into popularity, after being showcased at the Australian Fashion Week earlier this year and was more recently displayed in the Myer and David Jones Winter and Autumn 2015 Fashion Show. 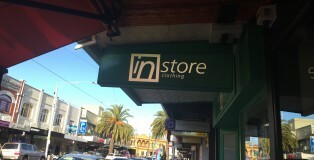 Fashion Guide to Melbourne Chapel Street! Melbourne Fashion Instagramer’s you should be following! Ever in need of a quick fashion fix? Maybe an outfit inspiration for your next event, or simply looking for an on trend beauty to stalk on Instagram. These five inspiring Melbournian ladies have each made a social networking name for themselves, from their unique and innovative fashion choices. Envy their clothes and imitate their styles, each of these ladies push fashion boundaries through their unique interpretation of todays fashion trends. Up and Coming Melbourne Designers! Melbourne is the heart of Australian fashion and design, providing consumers with an endless array of fashion boutiques, labels and designers. The young and talented Melbournian designers are making the modish city proud with their groundbreaking fashion creations. Make sure you put these young and buddying fashion designers on your radar. 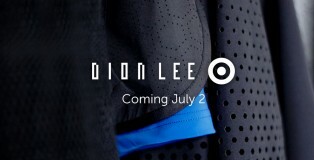 Dion Lee brings active wear to Target Australia! 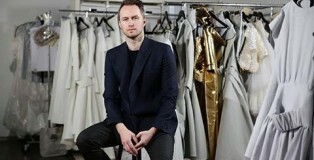 The eminent Dion Lee is set to launch his very first performance wear line with the fashion retailer Target, in July of this year. MBFWA Runway Report: The Maticevski Show! Melbourneâ€™s own Toni Maticevski, lived up to the hype and expectation with a sophisticated, innovative and draw dropping collection, on day two of the Mercedes Benz Fashion Week Australia. 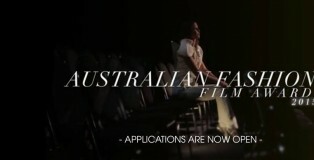 The Australian Fashion Film Awards (AFFA), celebrates Australia’s fashion elite, showcasing their achievements in fashion and film.